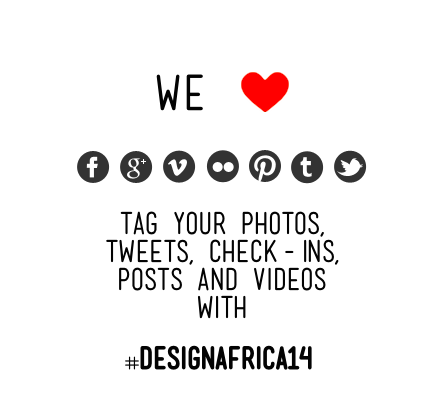 We want to take advantage of the technology we are talking about in the conference by encouraging participants to post online and tag us and use the hashtag #DesignAfrica14. You can check back here throughout the conference (and of course afterwards!) to see highlights of the day as they occur! We also have some great New School students and facilitators live reporting the event on their accounts so peruse the list below to get some first hand accounts of the conference! Instagram pics from the conference!